The Pittcon marketing department is excited to announce the release of its official conference and exposition mobile app, Pittcon 2019. 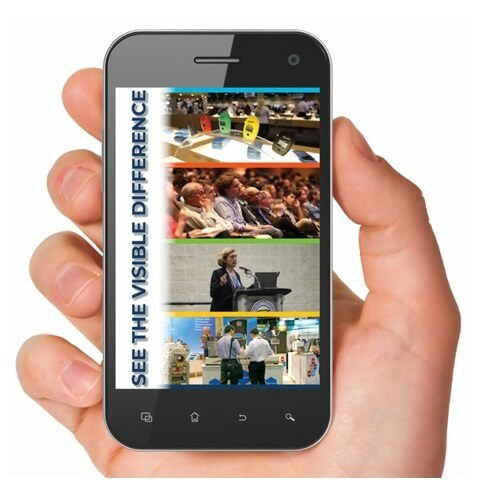 The Pittcon 2019 mobile app serves as your all­-in-­one event guide with valuable information to help plan and navigate the conference and exposition. Attendees can view Technical Sessions, Exhibitors, Networking Sessions, Short Courses, schedules for the DemoZones and NEXUS Theaters, and much more. Additionally, the mobile app consists of various cutting­-edge features including the ability to build your schedule and add personal meetings, look at gaps in your daily calendar and easily fill them, find your way around using interactive floor maps, share your thoughts through session comments or built­-in social media, note taking, and more.